Need more room for your design? Or do you just want to break away from the standard dimension of wristbands? Well SteelBerry has got you covered. Create custom wide Wristbands today, unique to your order! 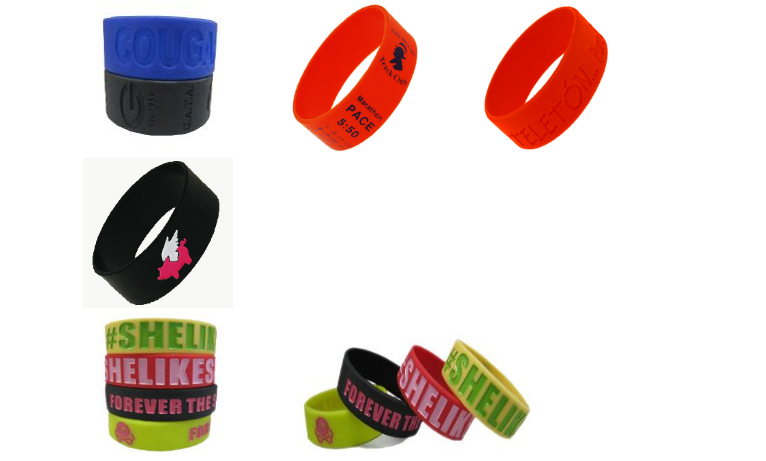 Wristbands are used for virtually any purpose. 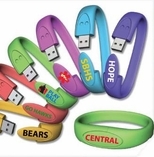 As a custom made item they are great for fundraisers with your school, team or great for your company or organization. These also make a terrific retail item. Contact us today for information on making your own custom wide wristbands.